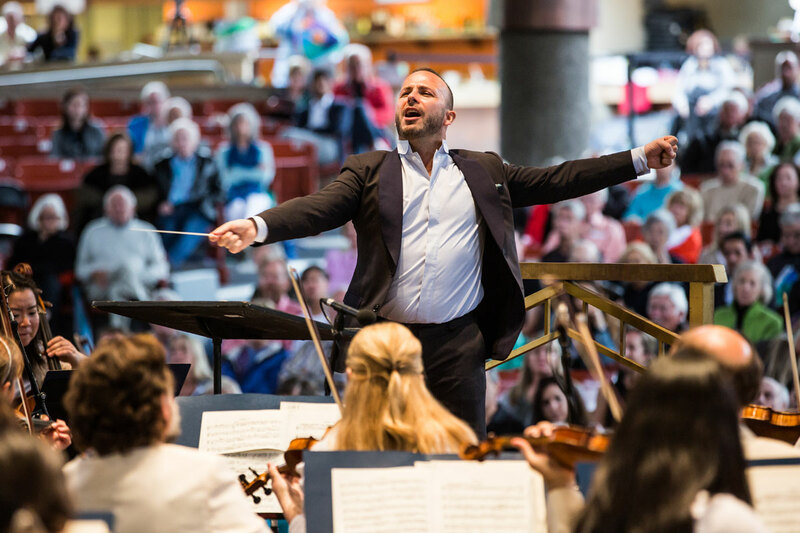 Renowned for its distinctive sound and a legacy of innovation, The Philadelphia Orchestra has been delivering powerful musical experiences for Bravo! Vail audiences since 2007. This wonderfully crowd-pleasing program has something for everyone: A colorful high-octane opening, Chopin Competition winner Seong-Jin Cho in his Bravo! Vail debut, and the fiercely flamboyant First Symphony of Rachmaninoff.